British Mathematical Colloquium 2018: 11th-14th June 2018, St Andrews, UK. Groups St Andrews 2017 in Birmingham: 5th-13th August, 2017. Birmingham, UK. GAP Tutorial (Satellite event for Groups St Andrews 2017 in Birmingham): 13th-14th August, 2017. Birmingham, UK. British Colloquium for Theoretical Computer Science 2017: 26th-28th April 2017, St Andrews, UK. 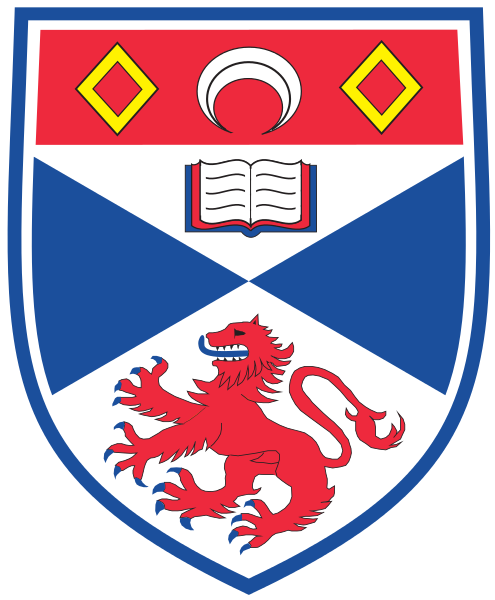 Scottish Combinatorics Meeting 2017: 24th-25th April 2017, St Andrews, UK. Workshop “Computational Mathematics with Jupyter”: 16th-20th January 2017, ICMS, Edinburgh, UK. Second CoDiMa Training School in Computational Discrete Mathematics: 17th-21st October 2016, ICMS, Edinburgh, UK. First Joint GAP-SageMath Days: 18th-22nd January 2016, St Andrews, UK. First CoDiMa Training School in Computational Discrete Mathematics: 16th-20th October 2016, Manchester, UK. Summer School on Experimental Methodology in Computational Science Research: 4th-8th August 2014, St Andrews, UK. Workshop on the Extended Family of R.Thompson’s Groups: 26th-30th May, 2014. St Andrews, UK. International workshop “Parallel programming in GAP”: 18th-24th August 2013, St Andrews, UK. Groups St Andrews 2013: 3rd-11th August, 2013. St Andrews, UK. Computational Group Theory (LMS/EPSRC Short Instructional Course): 29th July-2nd August, 2013. St Andrews, UK. Summer School “Advanced techniques in computer algebra systems development”: 29th August-2nd September 2011, St Andrews, UK. Groups and Semigroups: Interactions and Computations: 25th-29th July 2011, Lisbon, Portugal. CP 2010 (16th International Conference on the Principles & Practice of Constraint Programming): 6th-10th September, 2010. St Andrews, UK. Postgraduate Group Theory Conference 2010: 28th-30th June. St Andrews, UK. Computational Algebra events at Linz over summer 2008: Covering 7th July-2nd August 2008. RISC, Johannes Kepler University, Linz. CP Summer School – Modelling with Constraints: Theory and Practice: 29th June-4th July, 2008. University of St Andrews. Advanced GAP Workshop: September 11th-15th 2007. Braunschweig, Germany. Semigroups Workshop 2006: 5th-9th September, 2006. St Andrews, UK.